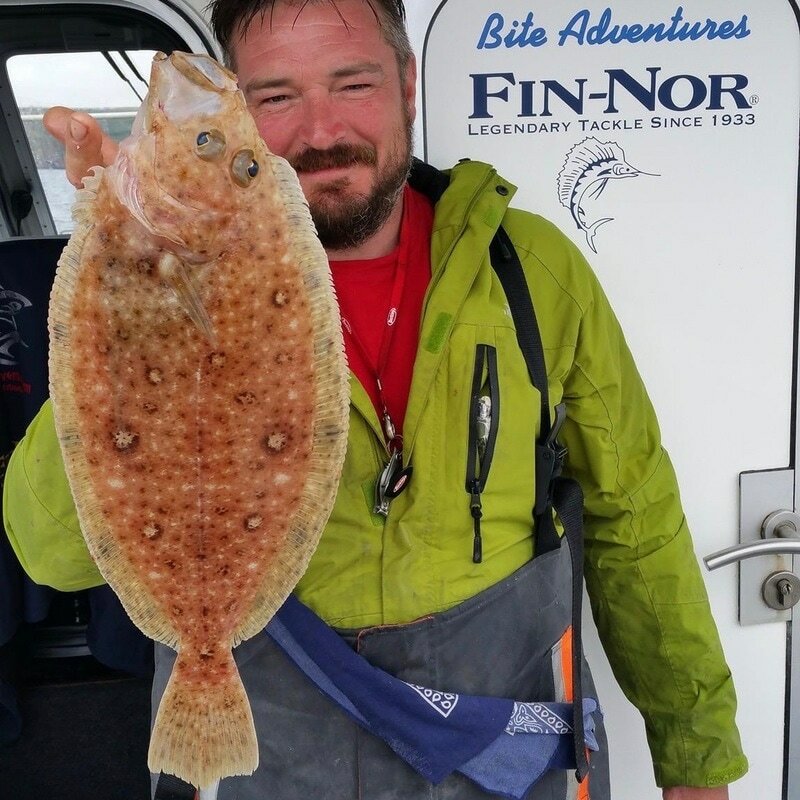 For this we use very light tackle. 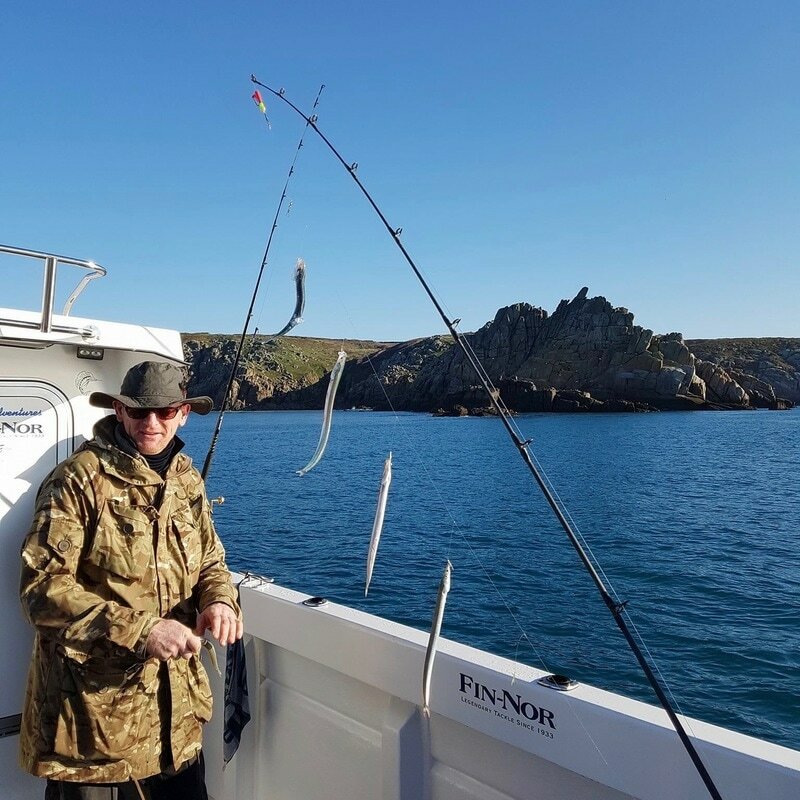 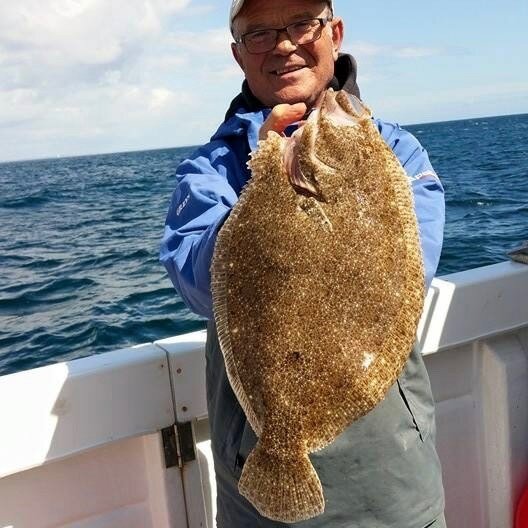 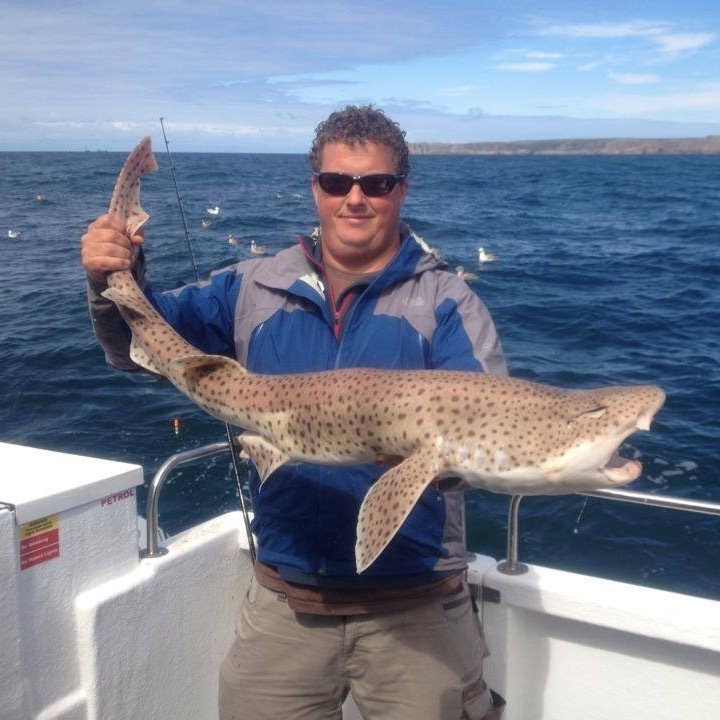 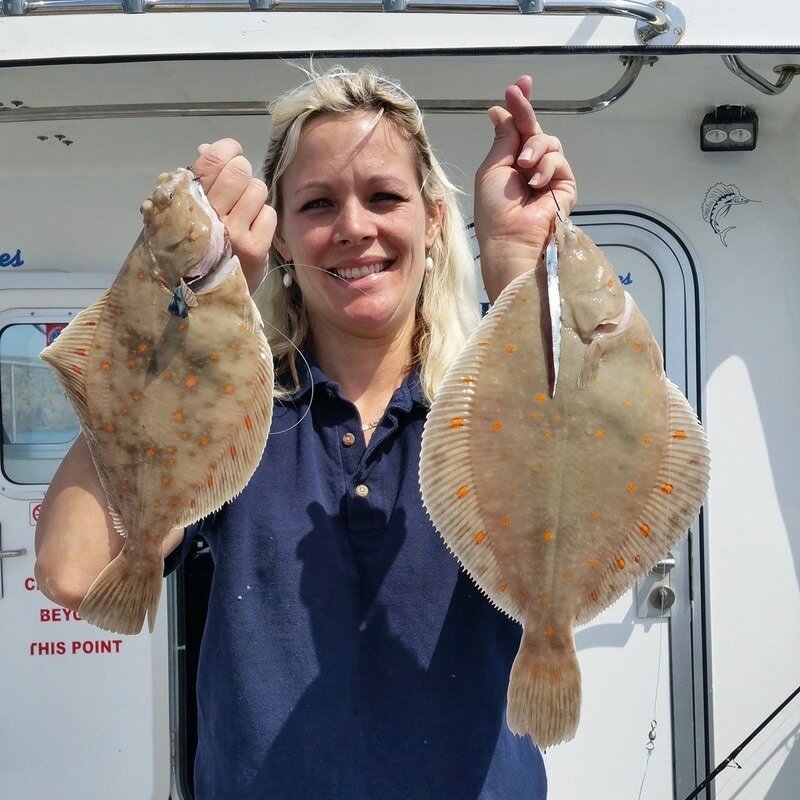 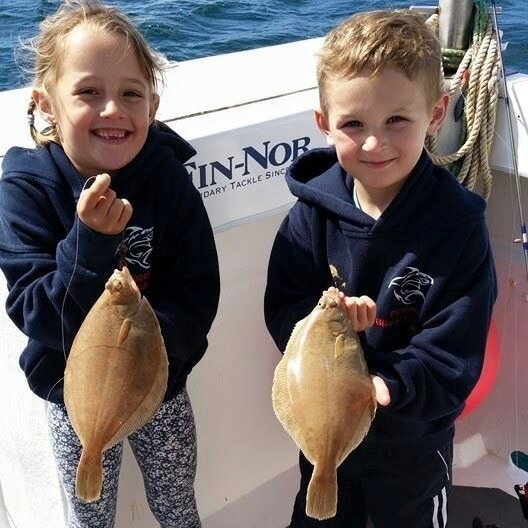 We can fish the sand banks of Porthcurno and catch Turbot, Brill, Plaice, Dabs, Megrim Sole, Red Gurnards, Grey Gurnards, Tub Gurnards, Greater Weaver Fish, Small Eyed Ray, Blonde Rays, Mackerel, and Garfish. 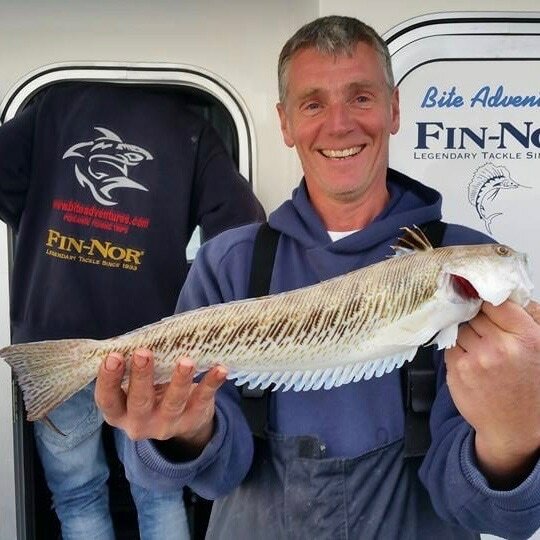 Later we can move to the reefs to fish for Bass, Pollack and Cod. 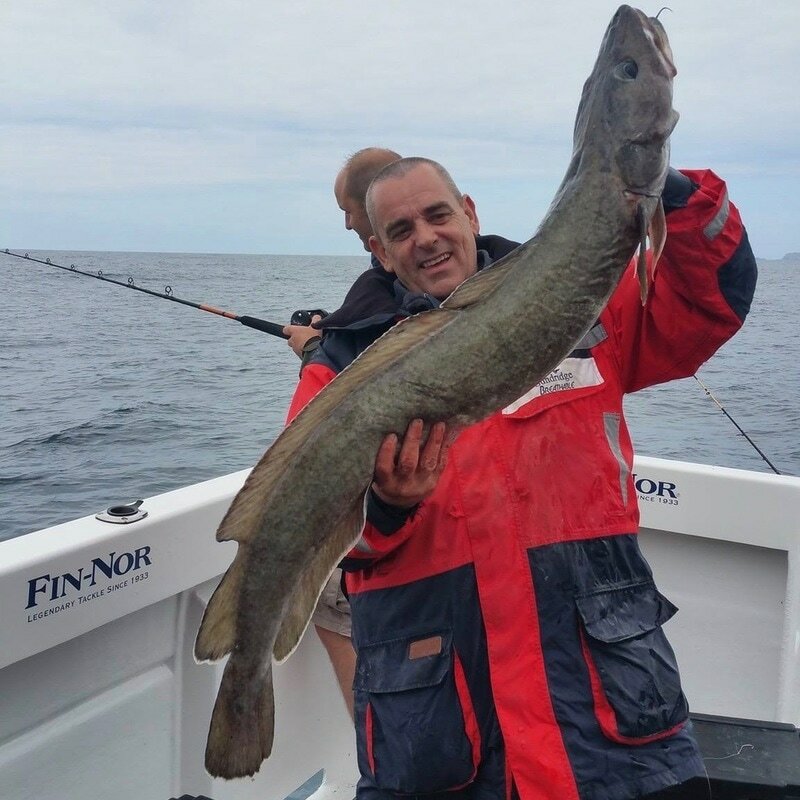 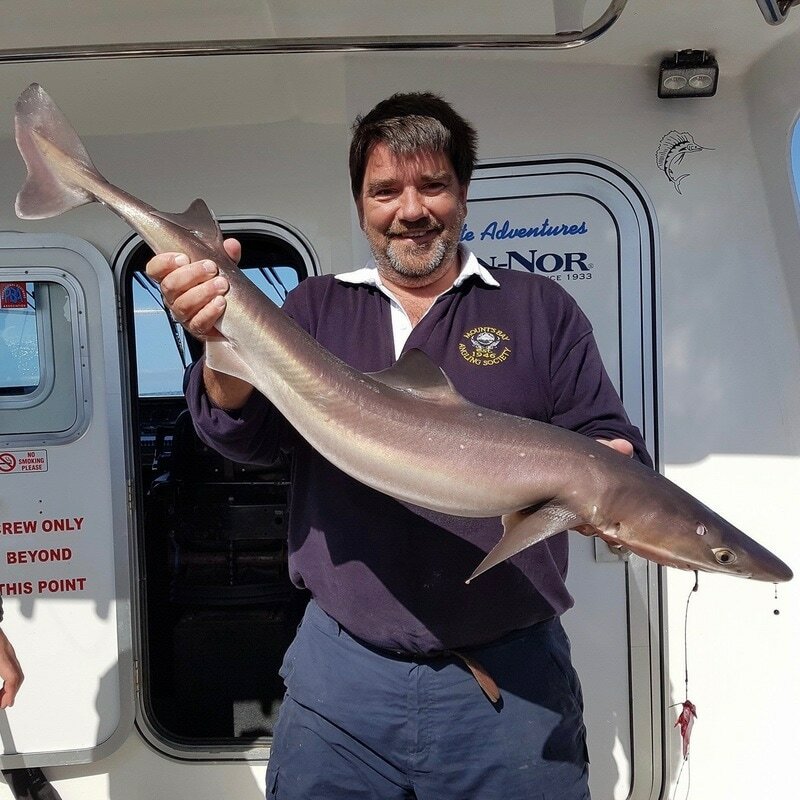 Fishing deep water often brings Haddock, Whiting with a chance of Smoothound and Spurdog. 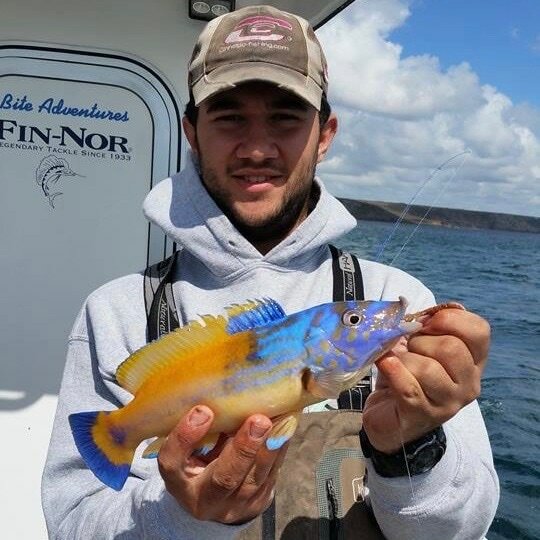 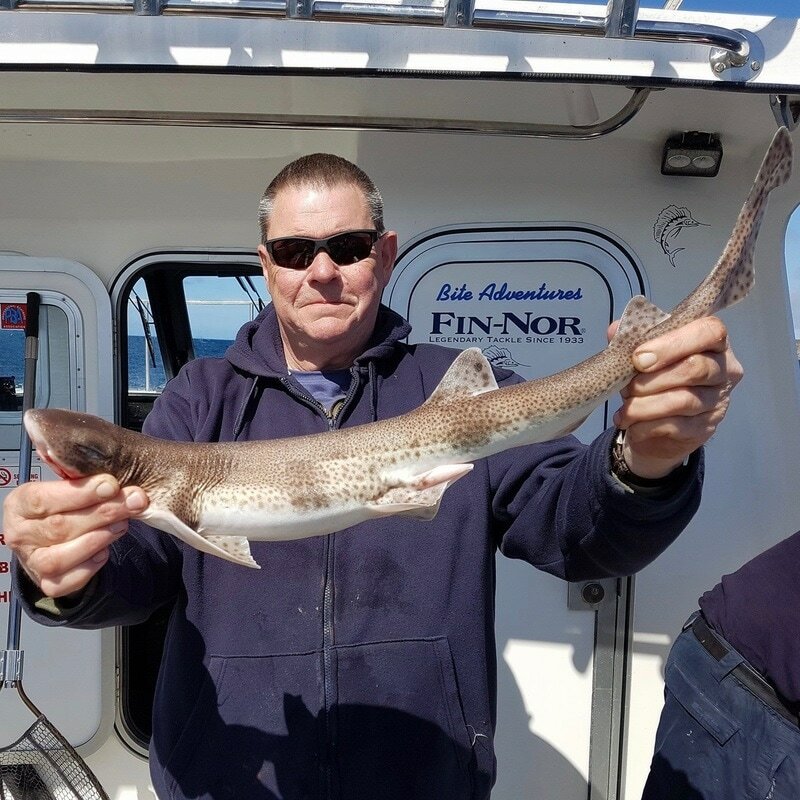 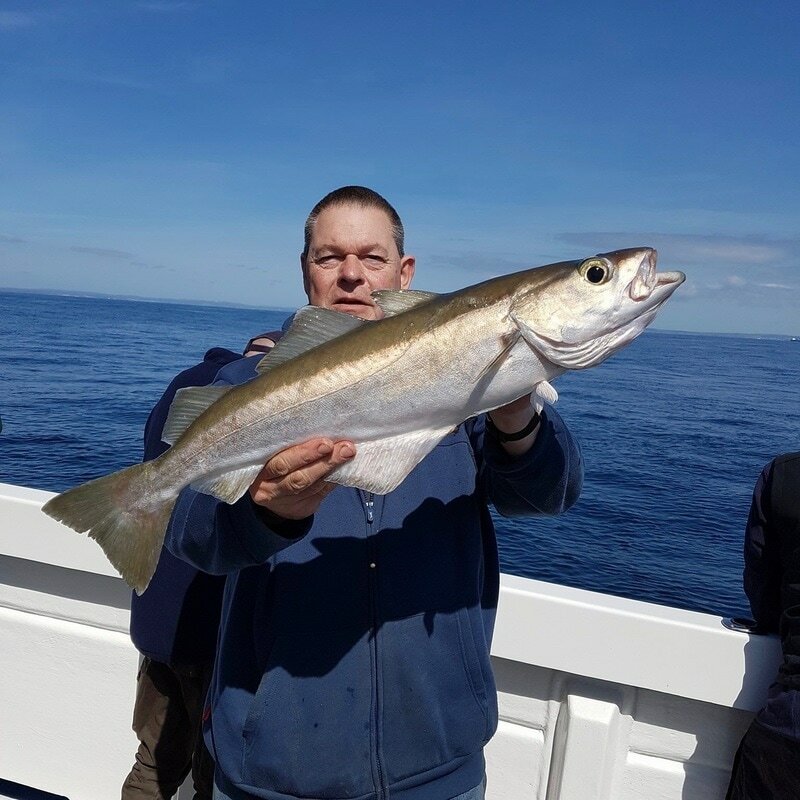 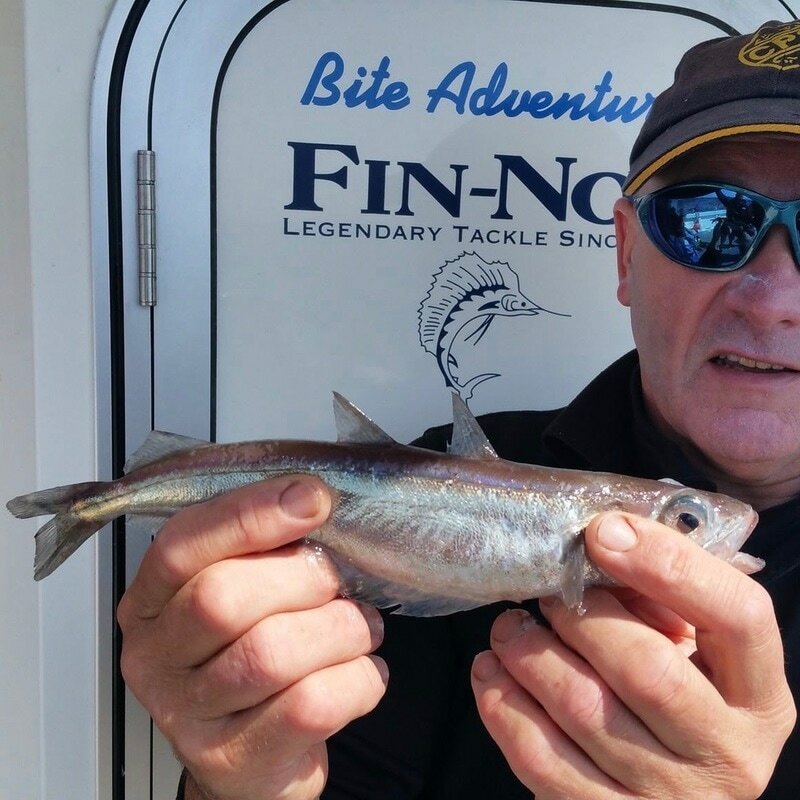 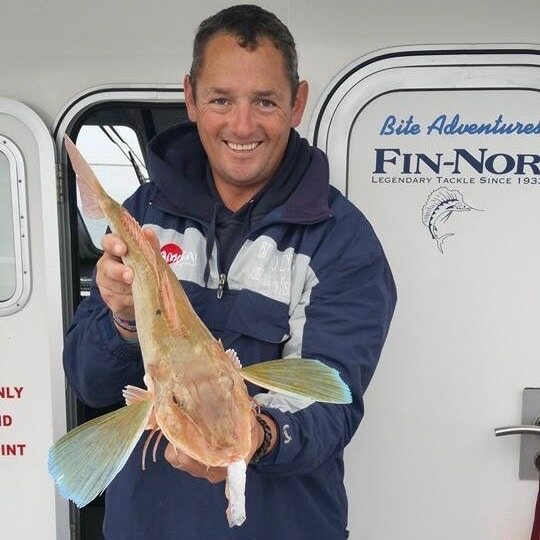 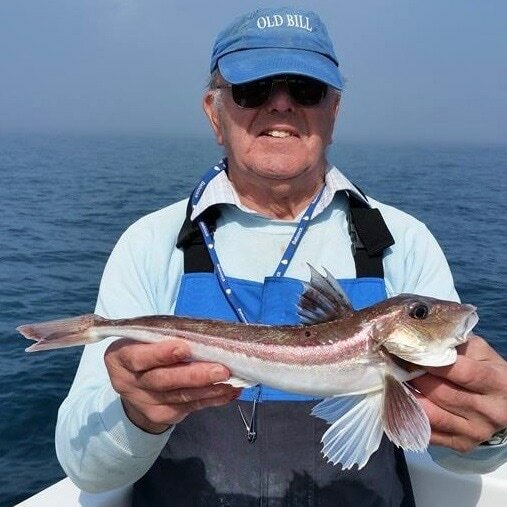 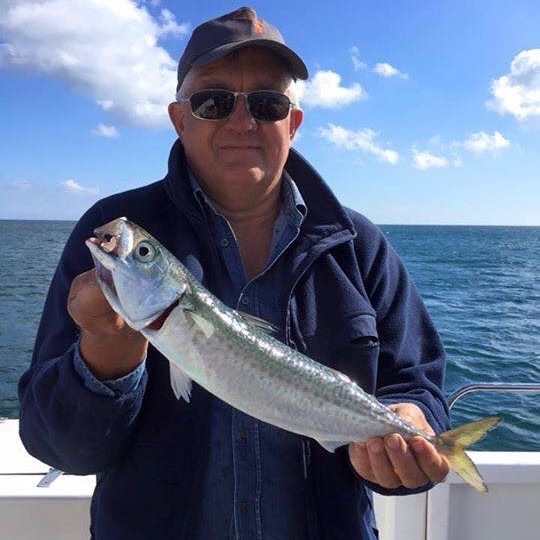 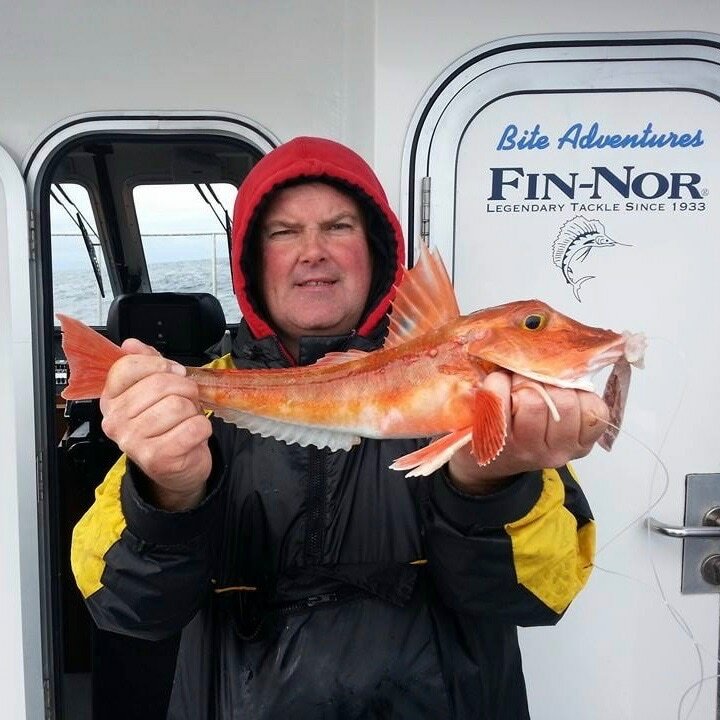 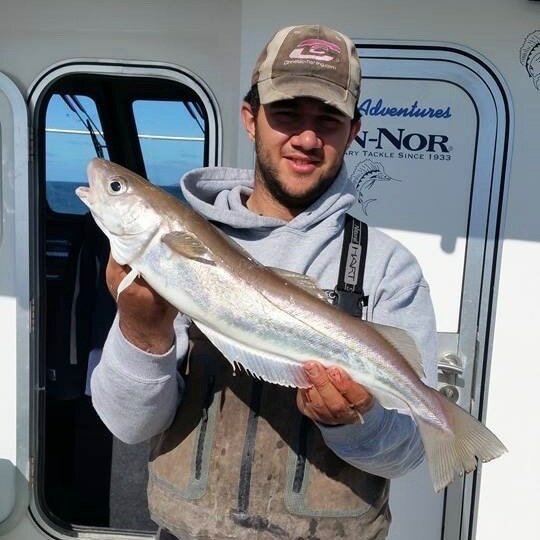 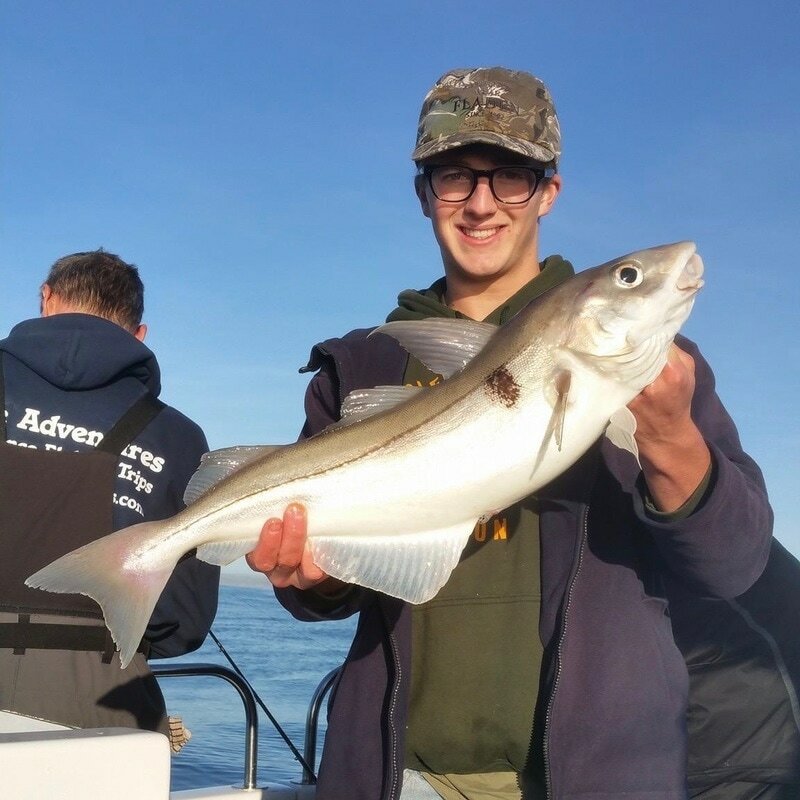 We can also fish mixed and rough ground which often produces Cuckoo Wrasse, Ballan Wrasse, Pouting, Dogfish, Bullhuss, Ling, Conger, Scad and John Dory. 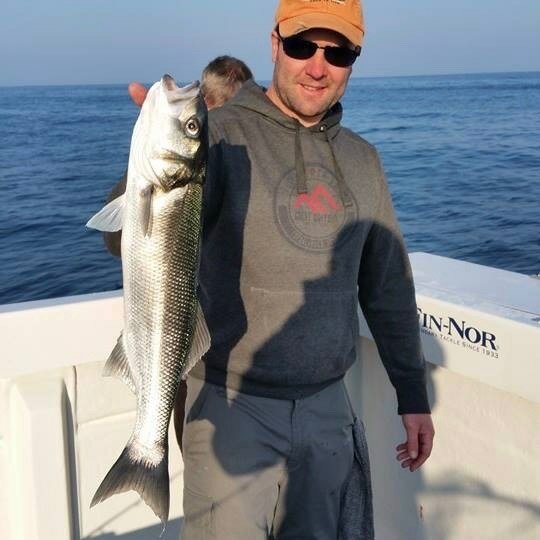 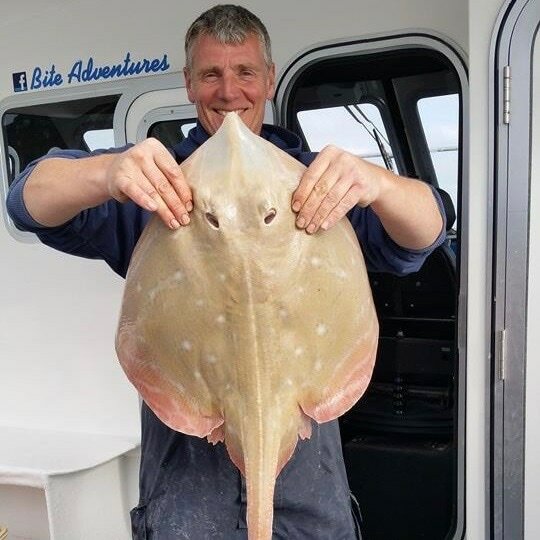 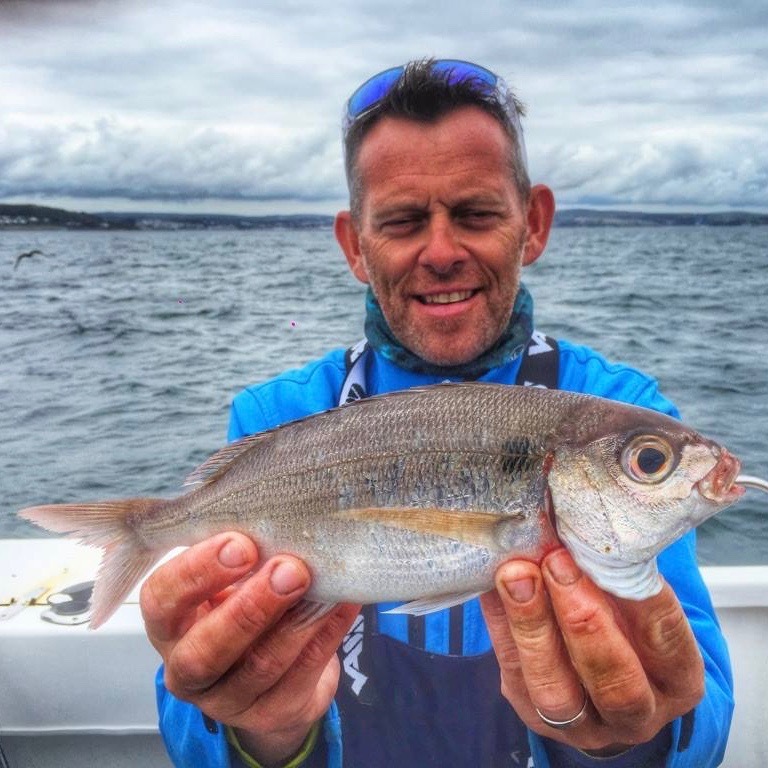 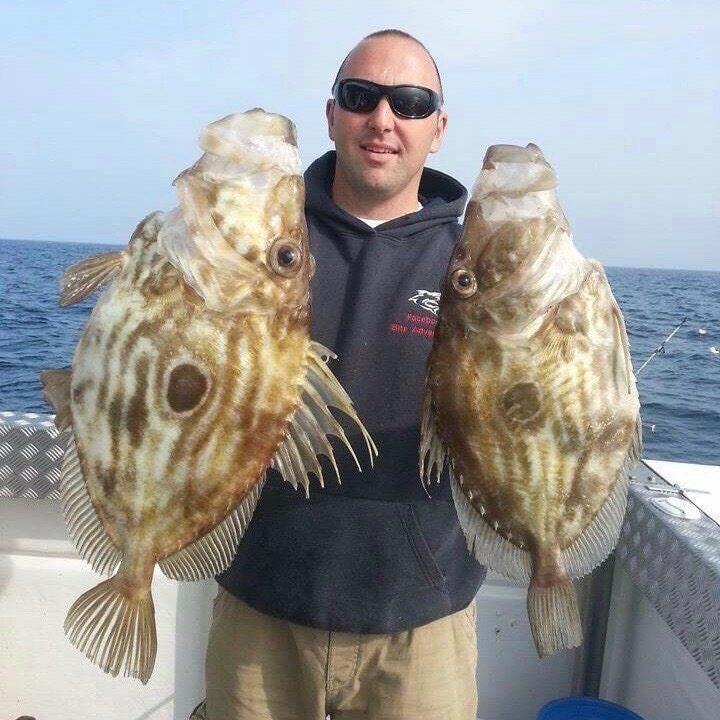 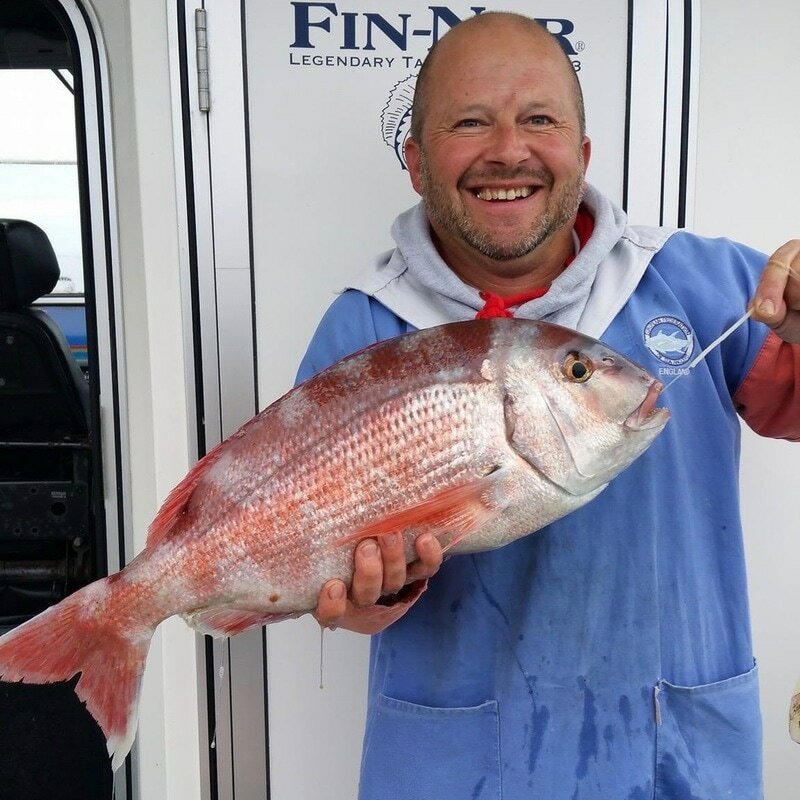 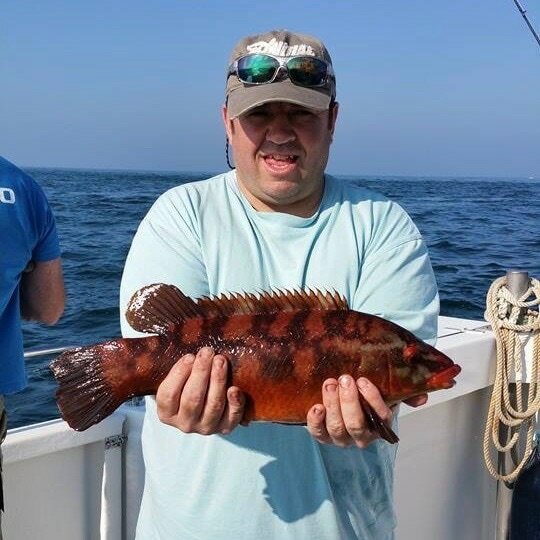 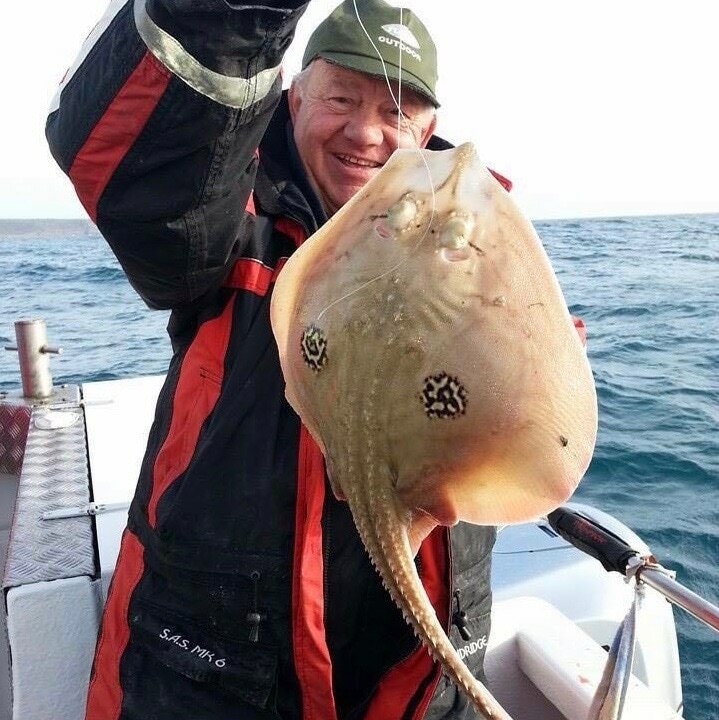 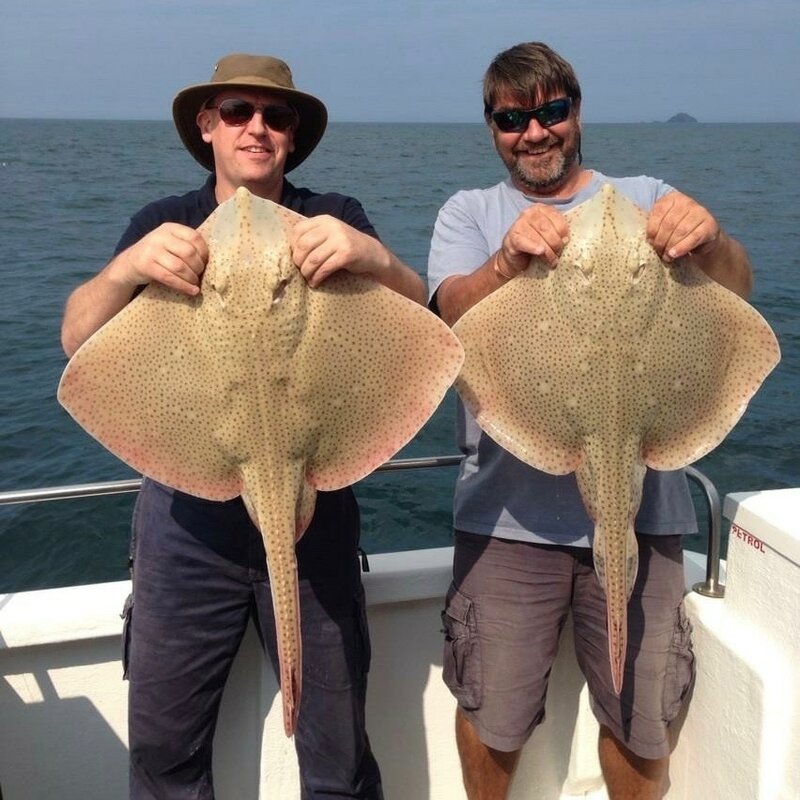 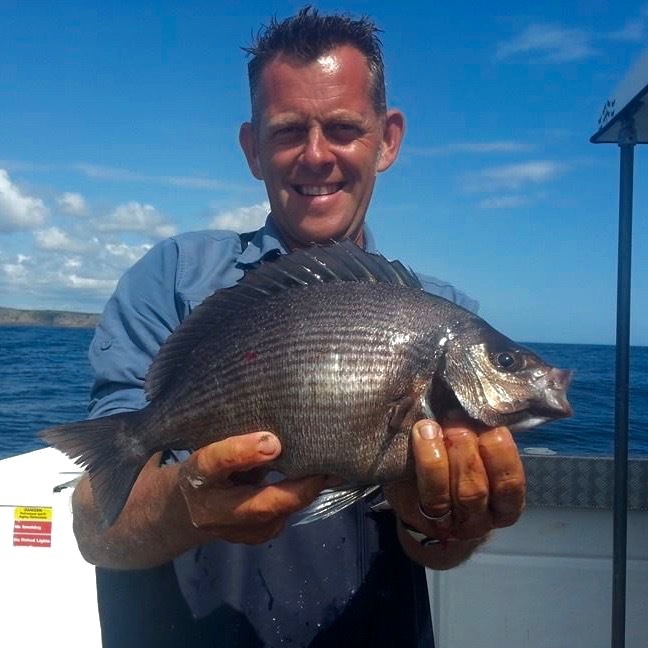 If we are lucky we may catch some of the more exotic and rarer fish that can be found in the waters of West Cornwall including Red Bream, Couch's Bream, Black Bream, Comber, Scaldfish, Cuckoo Rays and more! 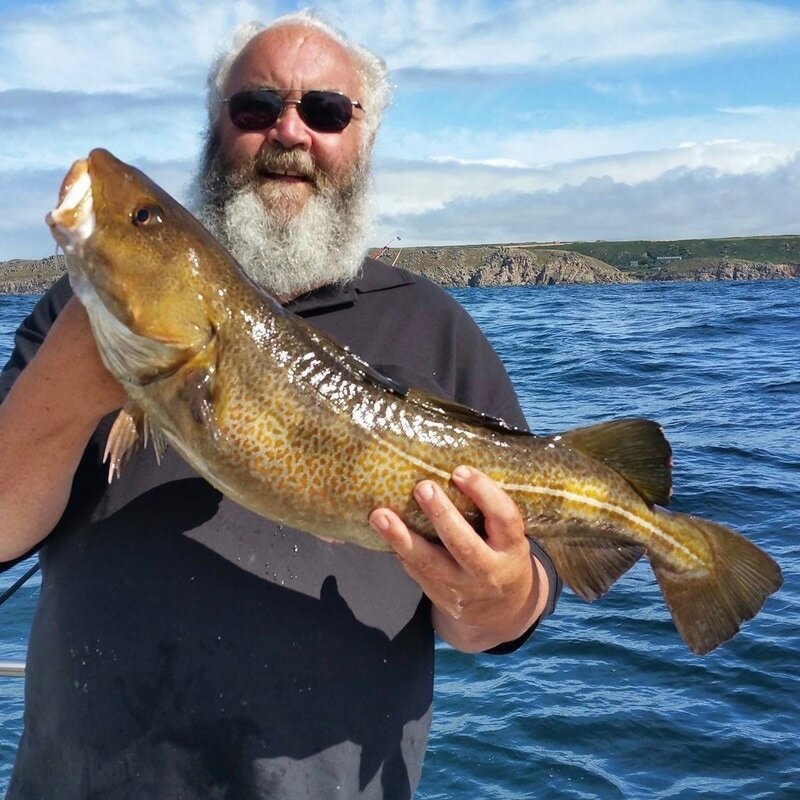 Pretty much every species of fish can be hooked off Land's End. 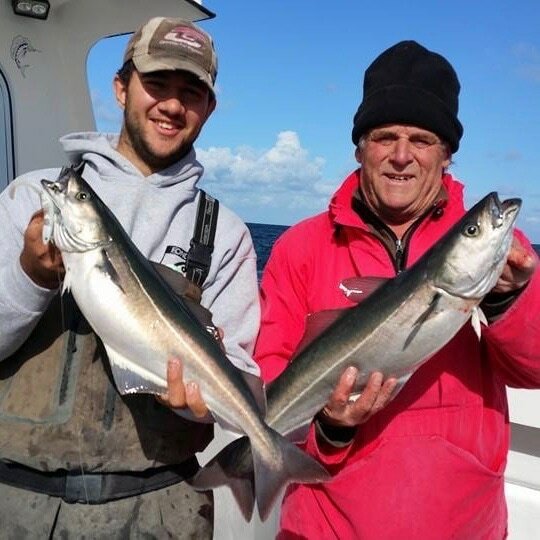 20+ species are often caught on these trips making these trips great for species hunters and those wanting to catch variety.